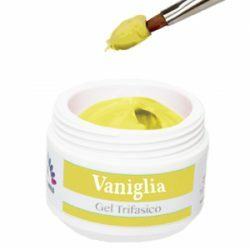 Builder Color Vaniglia 10 gr. 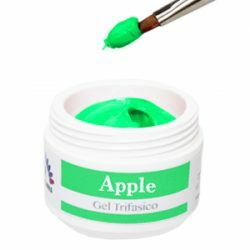 Builder Color Apple 10 gr. 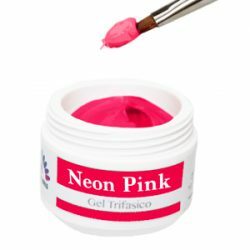 Builder Color Neon Pink 10 gr. 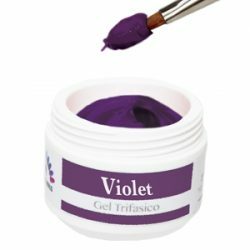 Builder Color Violet 10 gr. Builder Color Black 10 gr. 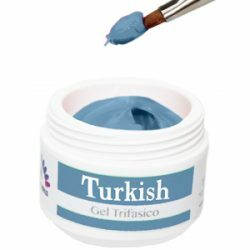 Builder Color Turkish 10 gr. 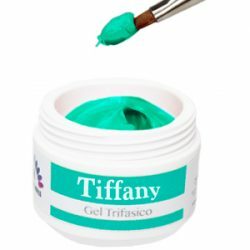 Builder Color Tiffany 10 gr.